Posted On September 25, 2014 by Team iCynosure. 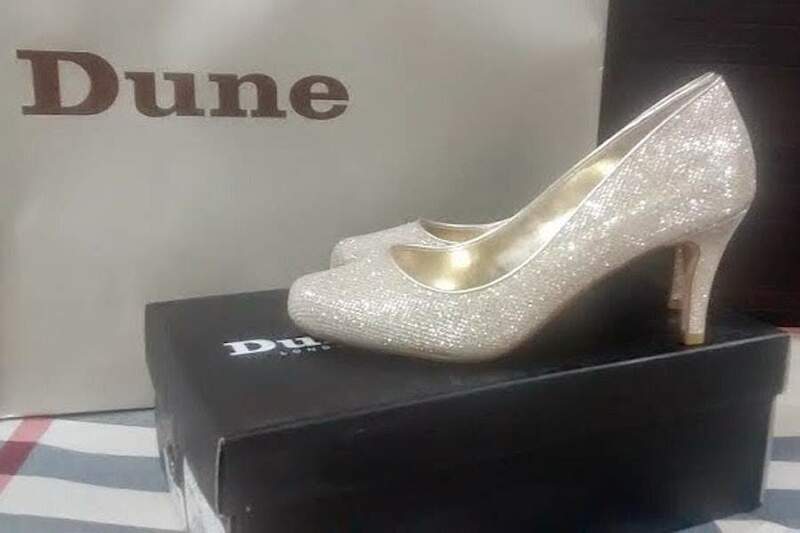 Hold your heartbeats, girls British footwear giant Dune London has finally arrived in Mumbai. 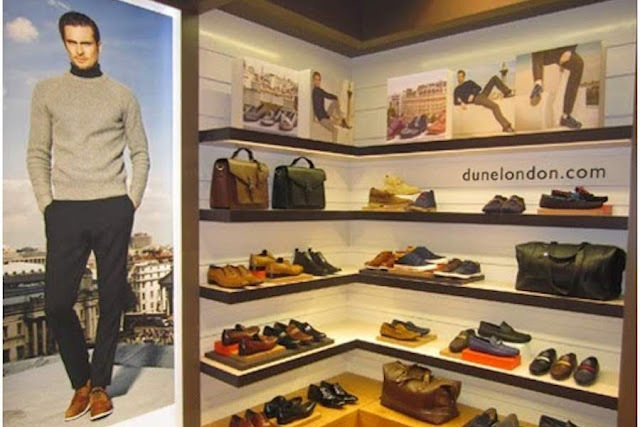 Reliance Brands brought Dune London to India last year with three stores first in Delhi, but the brand stepped into the glamorous city of Bombay at the most fitting time. 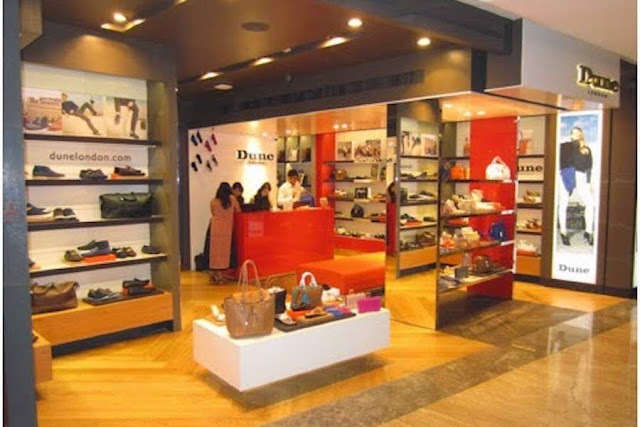 Dune London opened at Palladium Mall during Vogue India’s Fashion Night Out earlier this month. At FNO, fashion enthusiasts tried the amazing ranges of footwear from simple ballerina flats to sky-high stiletto heels, loafers to brogues while checking the collection of bags and accessories and sipping on chilled champagne and munching on cute cupcakes. Being invited to visit the store after the fashion-filled launch, I visited them last weekend. The thing that struck me the most was the stunning white, orange and purple décor with Dune’s trademark inverted catwalk with shoes on the ceiling. Since 1992 Dune London has created innovative in-house luxury footwear and accessories at affordable prices maintaining a high standard of quality and workmanship. I loved the collection and picked the amazingly gorgeous Amelia – Medium Heel Court Shoes in Gold. With these beauties, I’m going to conquer the world…. Did you like what I got? Leave me your comments. love the shoes and bags !